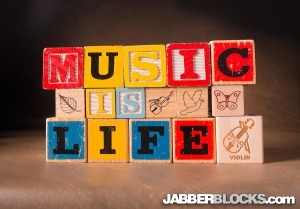 Music is Life – I can’t imagine a life without music. So many genres and so many emotions. Memories are triggered within the first few notes when a song from our past is played.Try to get some music into your life each day. Find some new music. Try a new style. 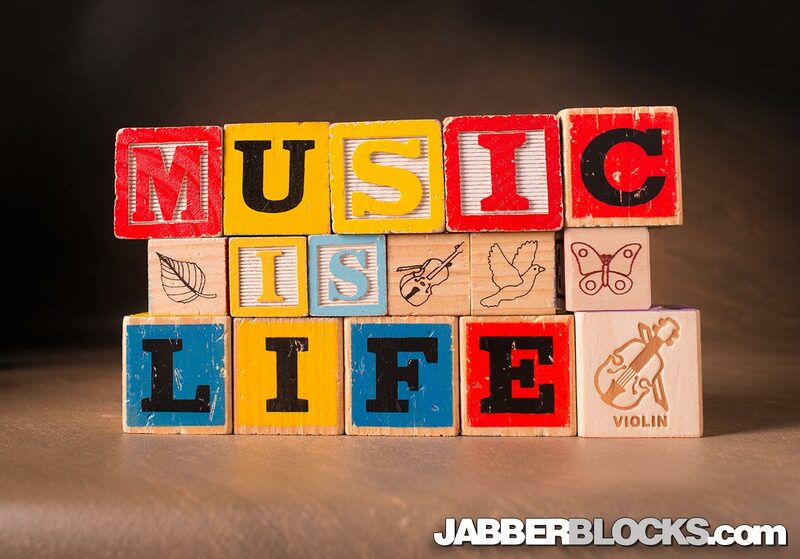 Life without music is just people talking.